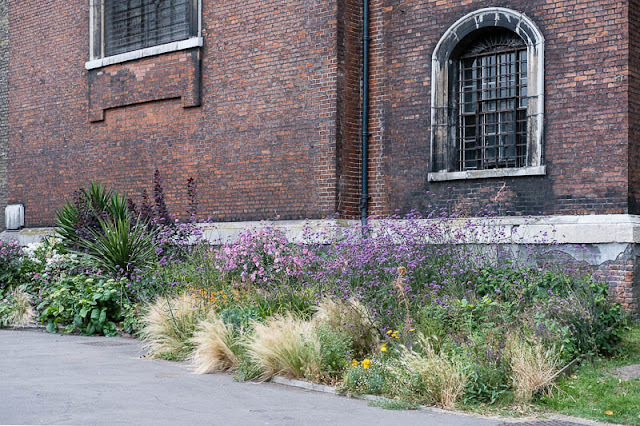 The pretty and tranquil garden of the Shoreditch church. Good spot to sit and let the mind meander. Our local church also has a peaceful garden area which many find welcoming.